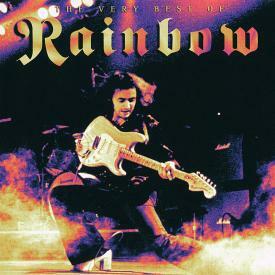 Deluxe limited-edition boxset containing all the bands Noiserecordings, from the long-out-of-print EPs "Helloween" and "Judas", through their debut album "Walls Of Jericho" to the masterpieces "Keeper Of The Seven Keys" and "Keeper Of The Seven Keys Part II" and a new, revised version of "The Best, The Rest, The Rare" that covers all the obscure and rare tracks from the Noise catalog. Three of these titles have long been out of print on vinyl and all of them are now on color vinyl for the first time. Formed in Hamburg in 1984, HELLOWEEN is arguably the most influential heavy metal band to come out of Germany. Their benchmark 1987 album "Keeper Of The Seven Keys" is the record that turned the band into bona fide superstars, charting in their native Germany.